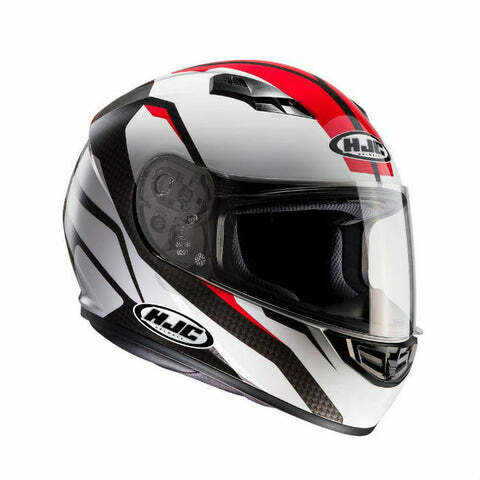 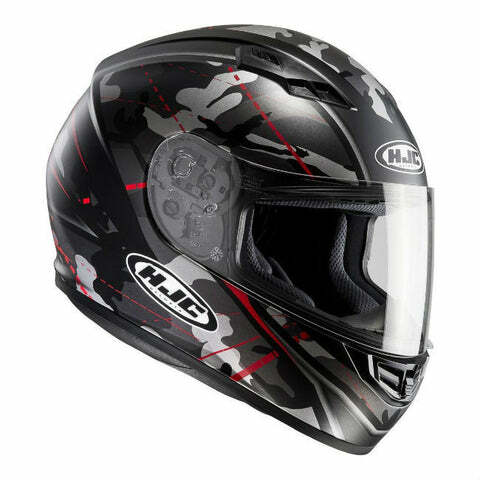 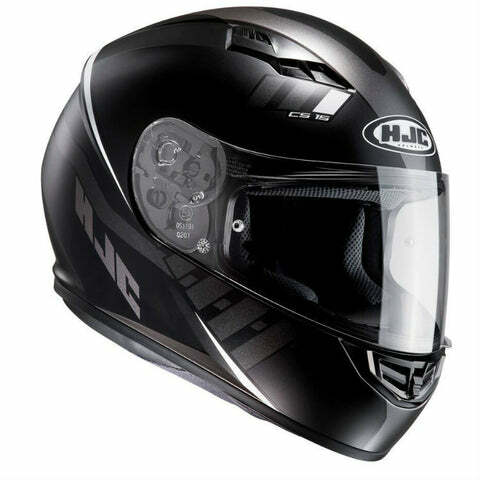 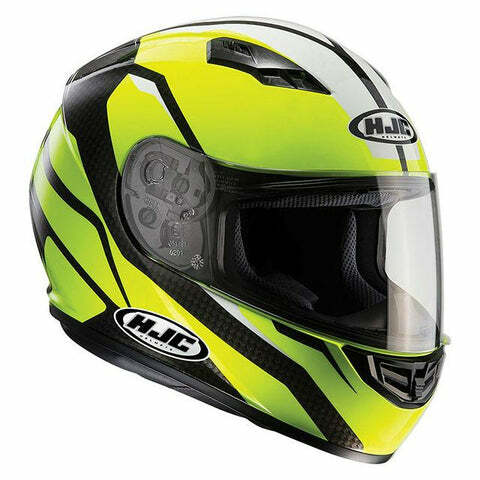 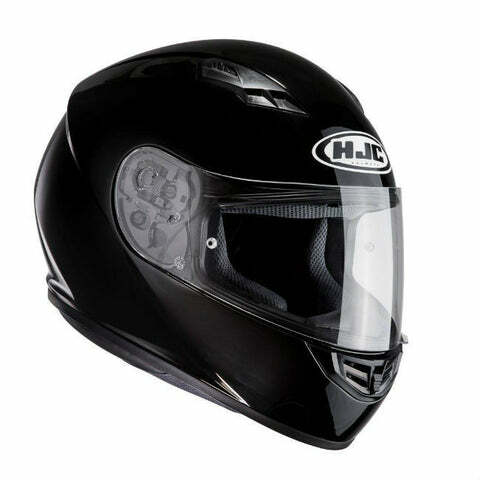 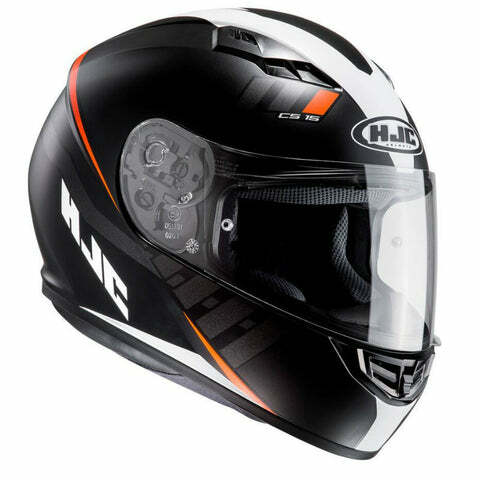 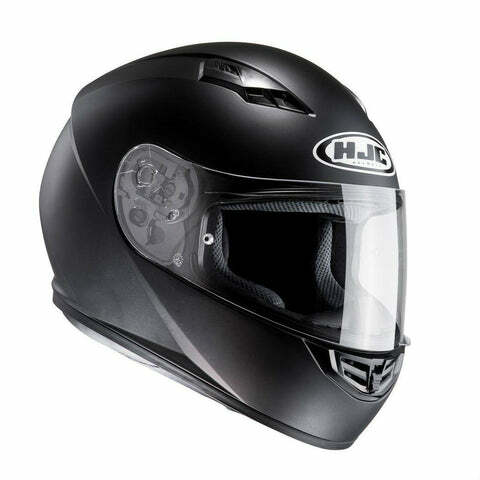 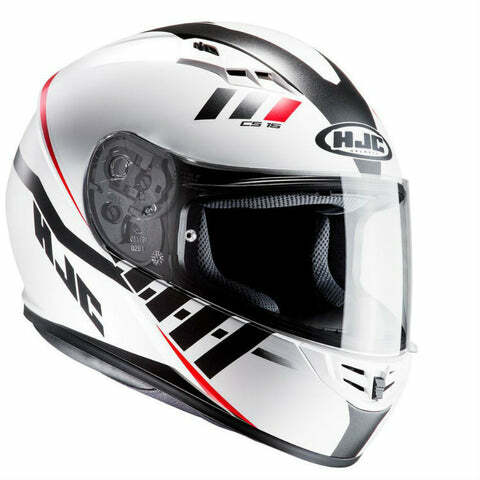 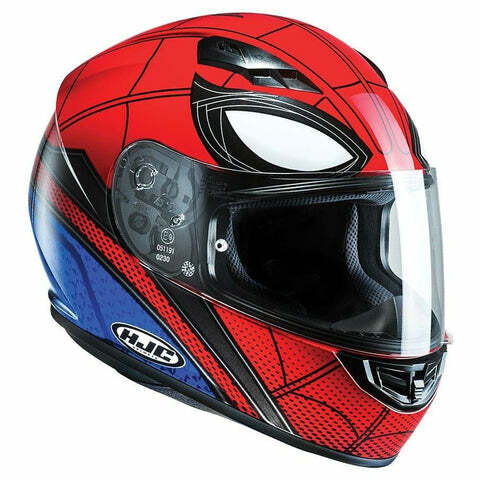 The CS-15 helmet from HJC is an entry level priced helmet that offers a lot of 'bang for your buck' with a lightweight APC shell, front to back ventilation, an anti fog shield and range of stylish graphics; including the all new Marvel Spiderman Homecoming design. 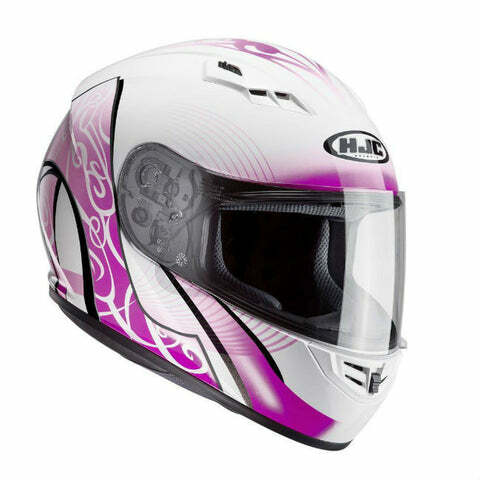 Advanced Polycarbonate Composite Shell makes for a lightweight, superior fitting and comfortable helmet. 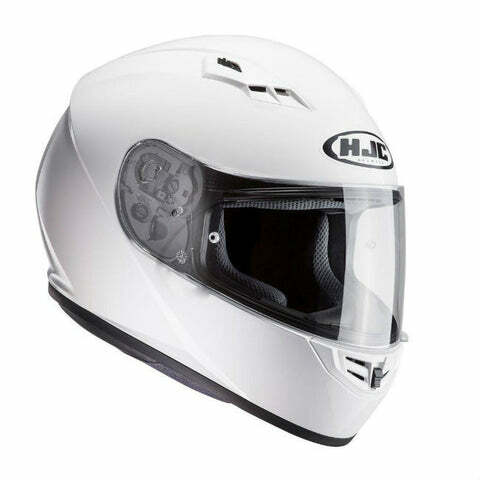 ÛÏACS۝ Advanced Channeling Ventilation System: Full front to back airflow flushes heat and humidity up and out.